GoPro makes the world's most versatile cameras. Think it. See it. Do it. GoPro helps people capture and share their lives’ most meaningful experiences with others—to celebrate them together. Like how a day on the mountain with friends is more meaningful than one spent alone, the sharing of our collective experiences makes our lives more fun. 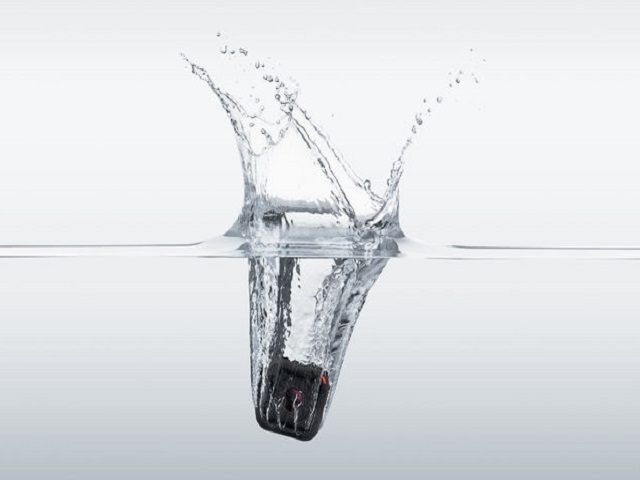 The world’s most versatile cameras are what GoPro make. Enabling you to share your life through incredible photos and videos is what they do.